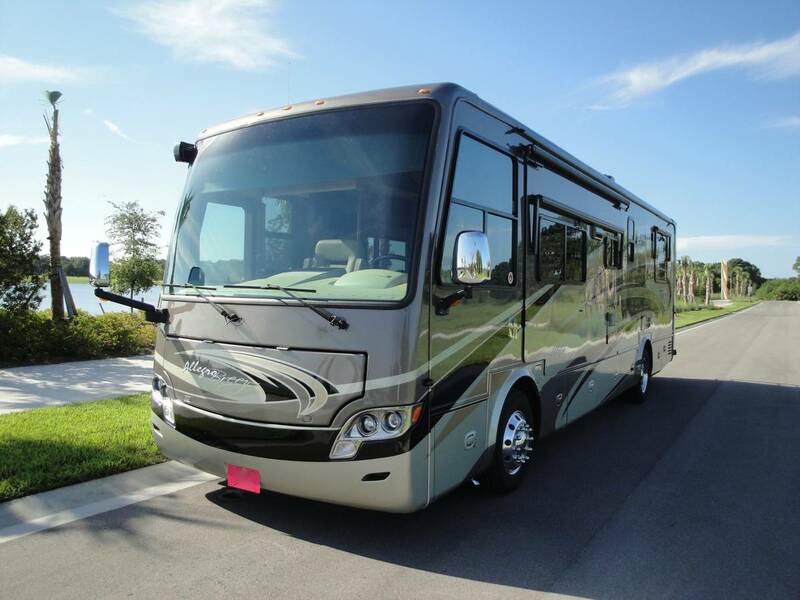 Beautiful diesel pusher by Tiffin. 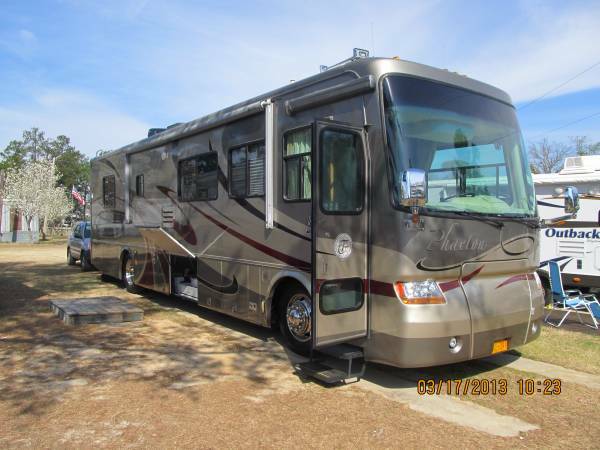 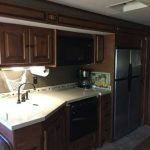 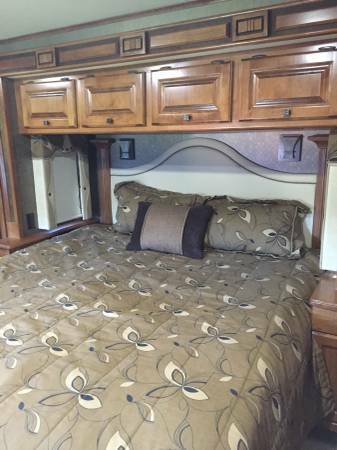 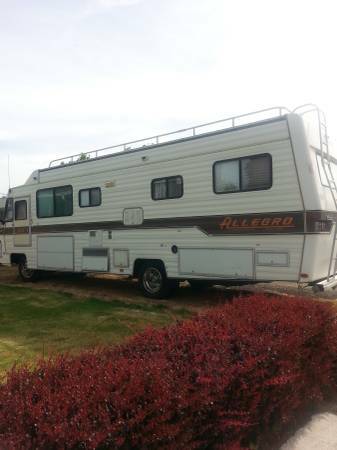 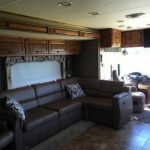 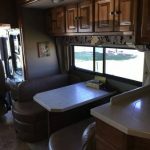 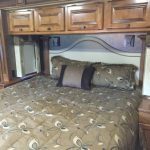 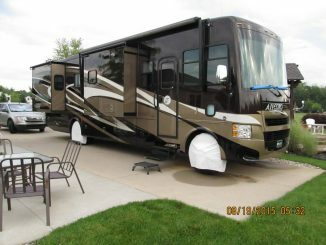 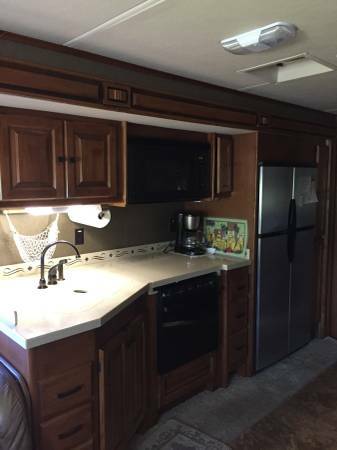 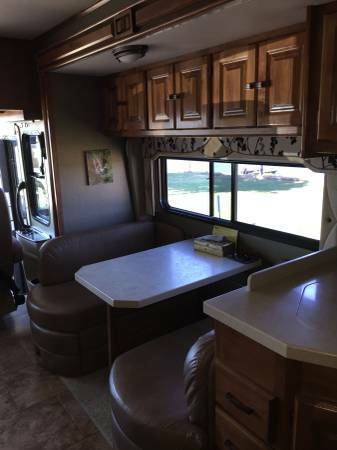 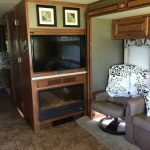 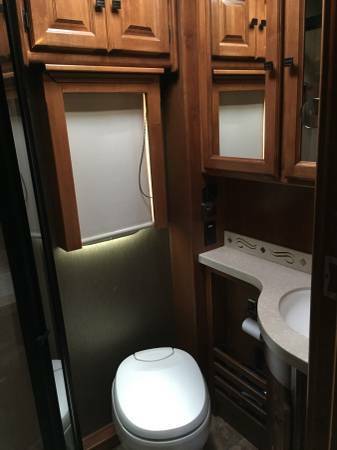 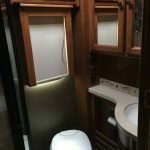 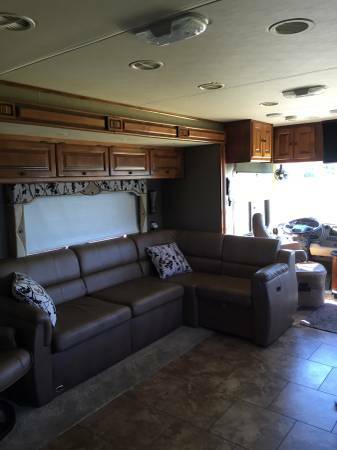 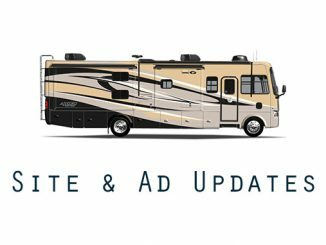 4 slides, 4 TVs, washer/dryer, vacuum system, Freightliner chassis with cummins 340hp. 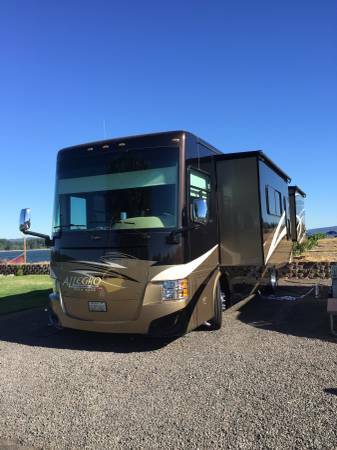 8k watt diesel generator, 16,000 miles, surround sound, satellite ready, 2 heat pumps and AC. 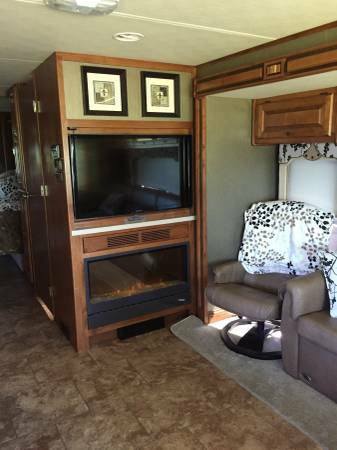 I has an electric fireplace that does put out heat, always garaged when home, non-smoker!